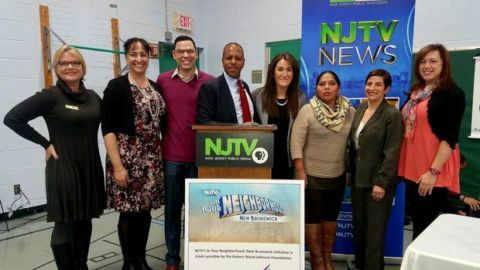 NJTV’s In Your Neighborhood: Vineland initiative is made possible by the Robert Wood Johnson Foundation and the PSEG Foundation. The views expressed in the programming do not necessarily reflect the views of the sponsors. 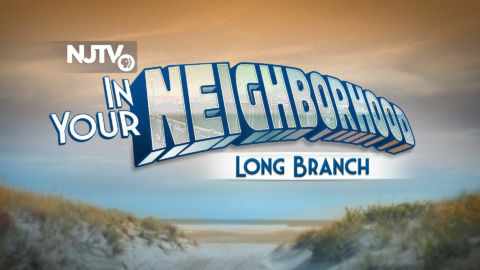 NJTV’s In Your Neighborhood initiative, spotlights some of New Jersey’s most dynamic places by combining news, programming and community engagement. Next stop: Vineland! 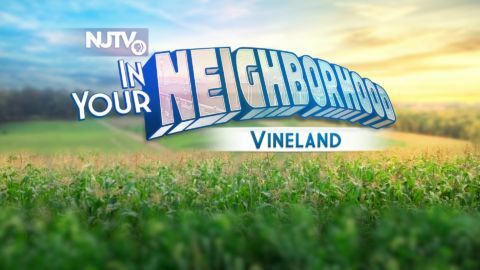 Along with local highlights, the network takes an in-depth look into New Jersey’s agriculture, food and beverage industries in an hour special that aired on Wednesday, September 19th at 6:30pm and 8pm on NJTV. at the Cumberland County College - Luciano Conference Center in Vineland. 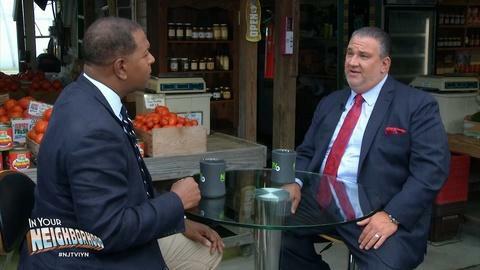 The topic: Drug Addiction and Recovery: A Community Challenge. 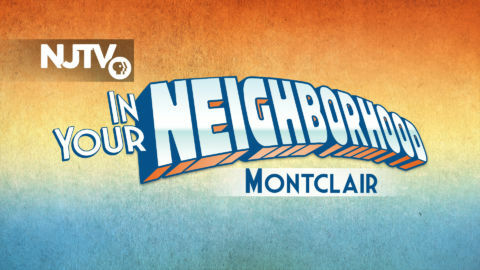 Follow the NJTV In Your Neighborhood story online on social media #NJTVIYN.